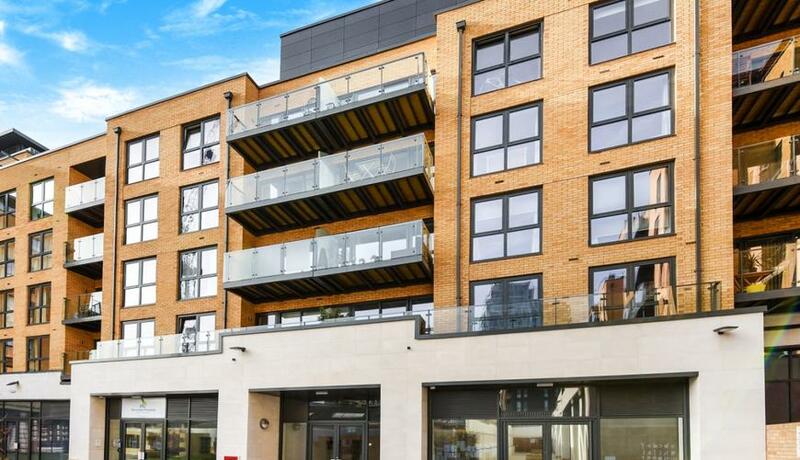 Boasting an abundance of space and light is this exceptional two double bedroom apartment for rent superbly located in a sought after riverside development close to the amenities of both Putney and Wandsworth. The property comprises two double bedrooms, large open plan living space with modern integrated kitchen and family bathroom. 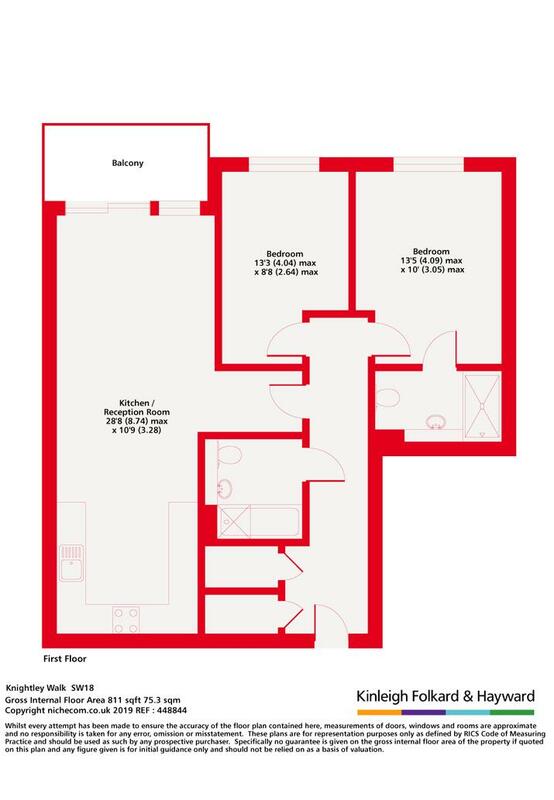 The apartment further benefits from a private terrace, en-suite bathroom for the master bedroom and is close to the River Bus from the Riverside Quarter Pier Stop. Parking is also available under separate negotiation.